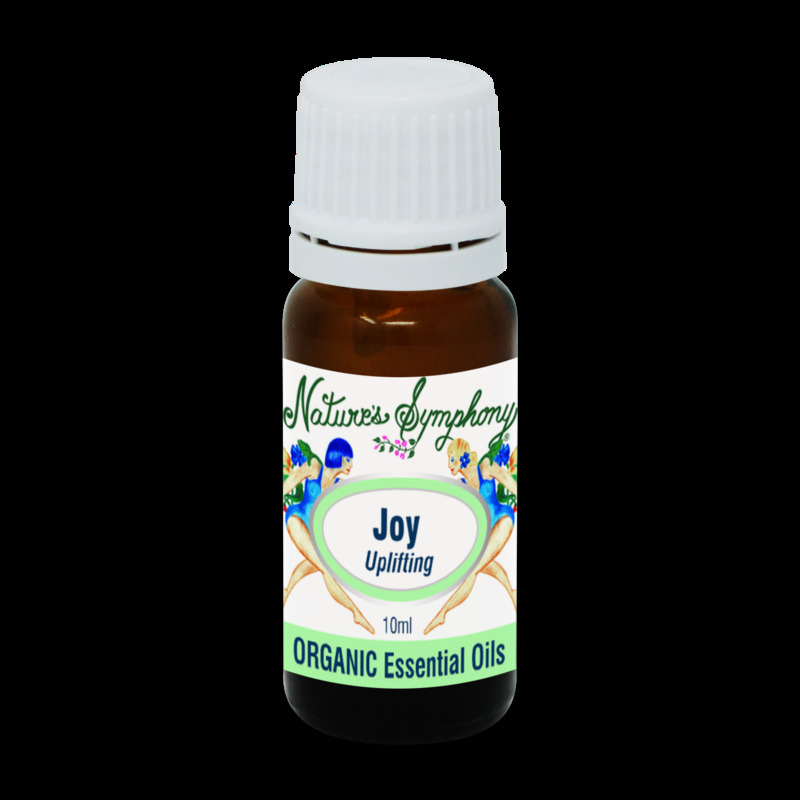 An uplifting spirit renourisher to help break the stress loop, and help promote feelings of vitality. Bergamot and lavender essential are calming, helping to uplift ones spirit. Pure essential oil are highly contcentrated and needs to be diluted before skin application. For use in bath, massage oil or carrier oil, or inhalation. Ingedients: Organic/wild essentials of:Bergamot, Lavender, Ho-Wood, Neroli, and Petitgrain.